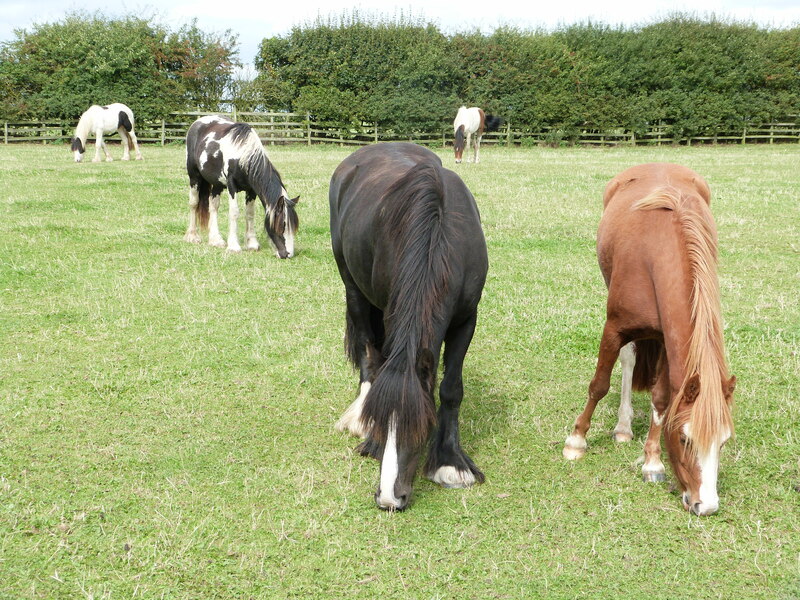 Behaviour and Handling: We have a large selection of pony mares that are looking for that one to one home where they can become someone’s ‘Friend for Life’. Use: If you are looking for a companion pony then please do pick up the phone to us for a chat to discuss what you are ideally looking for. We have lots of different ponies that would suit a variety of homes and we will do our best to find you a match. If you are interested in rehoming please click here to find out more.